Each Shot Lifts with a Color Smoke Tail to a Parachute. ​With 5 Different Color Smoke Tails. Ends with 5 Rapid Shots. 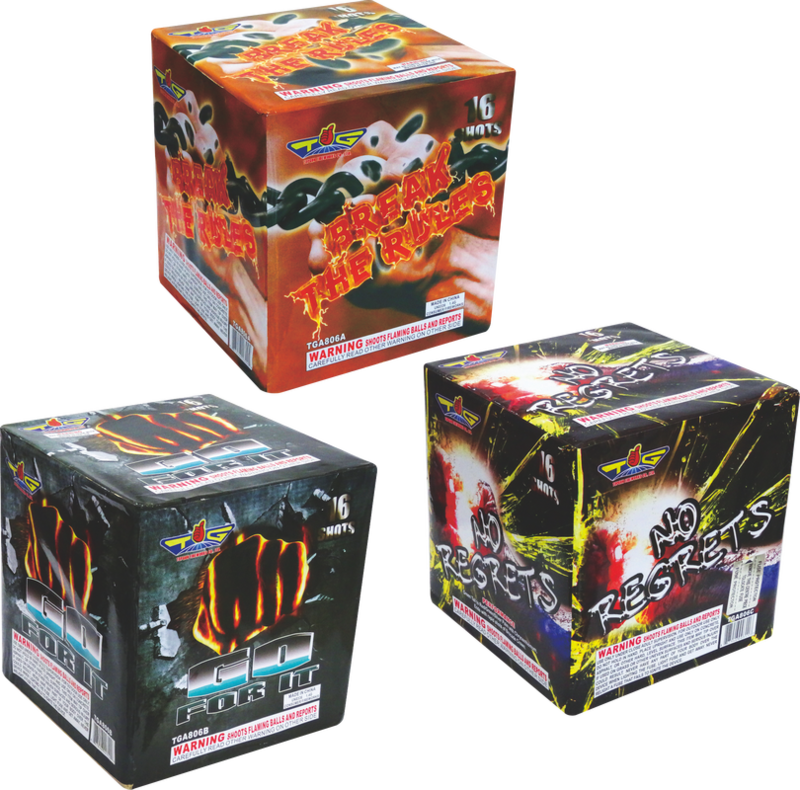 Copyright © 2017 Topgun Fireworks Co., Ltd.. All Rights Reserved.